In today’s property market, we understand that there are limited large size blocks available for purchase. The growing population in Perth, as well as the push for affordability has led to the release of smaller and narrower pieces of land. As the leading specialists in narrow lot home building, Renowned homes has the expertise to deliver quality narrow home designs that offer you and your family all the space and features for your dream home, no matter the size or shape of your block. No need to compromise – your dream home awaits. Building on a narrow lot does not mean you can’t have the home you’ve always dreamed about. With years of experience in the home building industry, the team at Renowned Homes can design and build your perfect home so you don’t have to compromise on space or style. 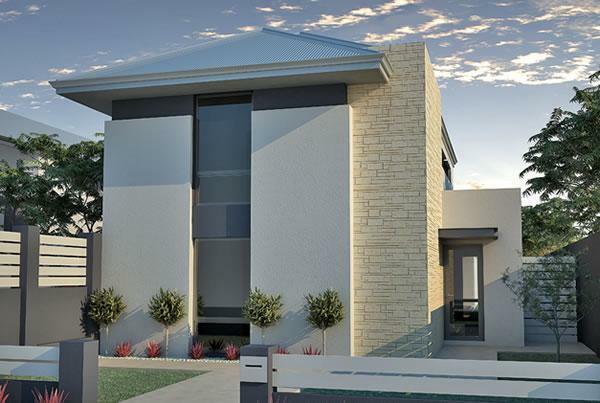 Using innovative design techniques, the team has developed narrow lot two storey home designs that are stylish, spacious and maximise every square inch of space. When you walk into one of our homes, you will be impressed by the spacious feel. By incorporating design elements such as tall ceilings, open plan designs and the use of large windows to flood the home, our designers have created home designs that feel open and are incredibly functional. With narrow lot designs by Renowned homes, you won’t have to choose between luxurious design and functionality. Our homes have been specifically designed to ensure that you are making the most of every square meter of your land. We understand that no two homeowner, family or budget are the same, that’s why our plans can be customised in order to suit the taste, lifestyle and needs of the homeowner. If you’re looking for a spacious master bedroom, an outdoor living area including a pool or an open kitchen you will be able to enjoy all the features you’ve always wanted with a two storey narrow lot home. 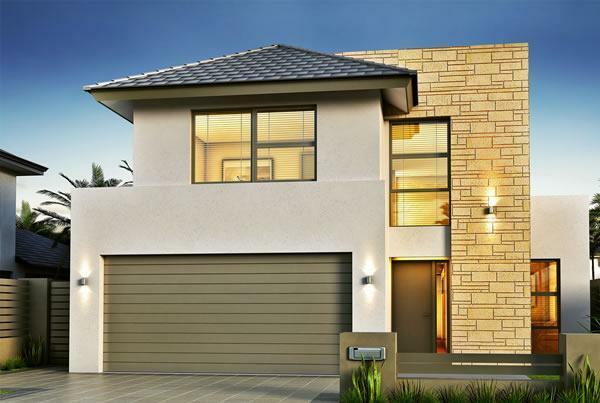 Boasting 10 or 12 meter frontages and with modern, contemporary and stylish narrow lot home designs, you will be sure to find a Renowned home design to suit your block and create your perfect home. Building on a narrow lot with Renowned homes means that you can enjoy living in your dream location at a more affordable price. 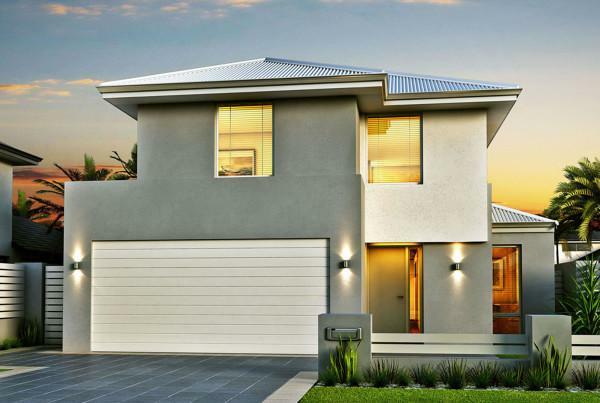 No matter if you’ve always wanted to live by the beach or in the hustle and bustle of the CBD, choosing to build on a narrow lot means that you will spend less on your land, freeing up funds to spend on your two storey home design. Can’t find the perfect design for you? Talk to our expert team today and see how we can customise your design to ensure you continue to love your home for years to come. 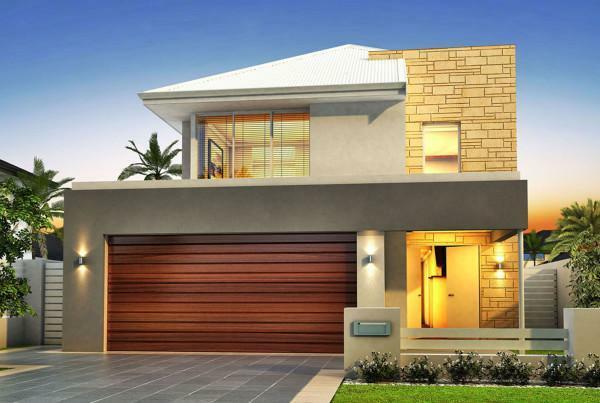 Build with Renowned homes and maximise both your livability and your investment.